México D.F. - Forty-one awards were presented at Effie Mexico’s 2014 Gala on September 24th. The Grand Effie winning team was JWT Mexico and Ford for their case, “I want an Ikon”. Other top winners include: P & G and Grey Mexico for Koleston, Videocine and Troy Archer for No refunds Movie, J. Garcia Lopez Funeral and Ganem for J. García López, Heineken Mexico and Grey Mexico for Heineken, Nike of Mexico and Flock for Nike, Banamex and Publicis Mexico for Banamex, Gamesa and Olabuenaga Chemistri for Emperor, ASM Classifieds and Grey Mexico for segundamano.mx, Liverpool and 5.0 Beker for Liverpool, Tourism Promotion Council Mexico, and Olabuenaga Chemistri for Destination, Acapulco. 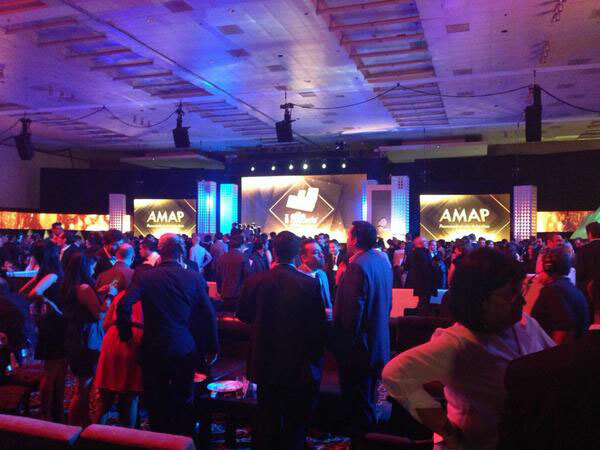 To read more about Effie Mexico’s 2014 Awards Gala, visit the Effie Mexico website here.